Don't miss out on these substantial savings! 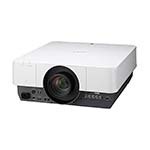 We've marked down the prices on these projectors to make room for new inventory. Many of these items are limited quantity and only available while supplies last, so buy today! 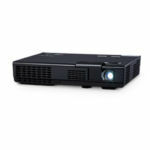 For more awesome deals, make sure to check out our list of projectors with rebates and promo offers!